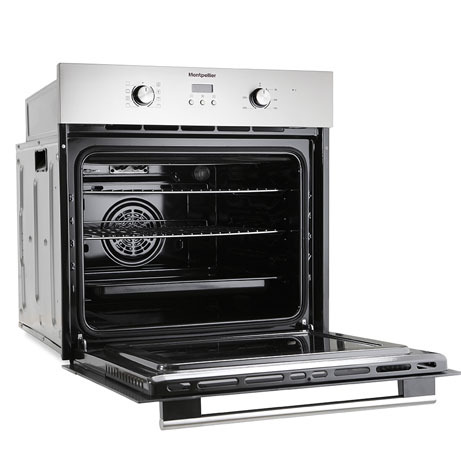 This Montpellier single oven boasts a modern stylish look with its stainless steel finish and the LED programmable timer display. 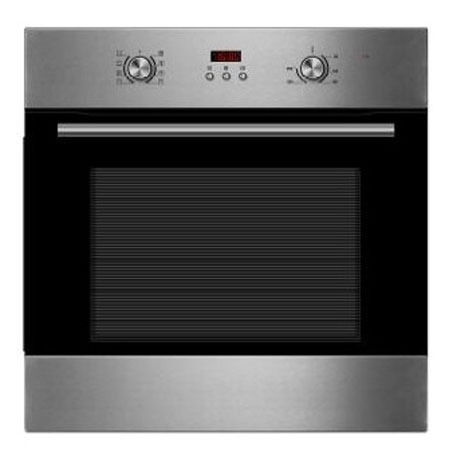 This oven fits the majority of oven cavities in most kitchens. 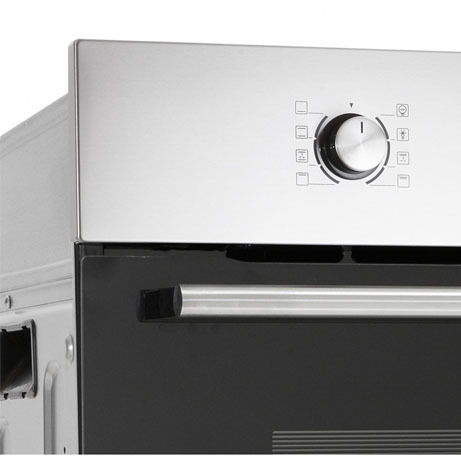 The programmable LED timer allows you to cook, grill or bake with confidence, achieving great results every time. 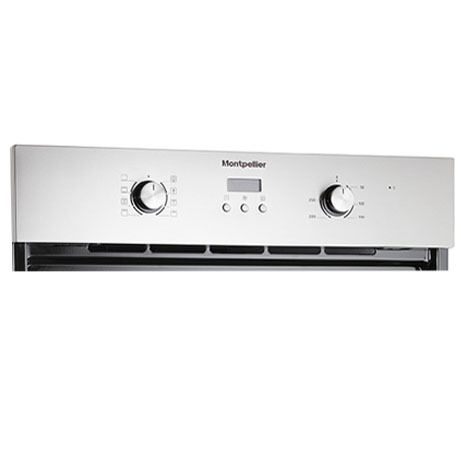 Whether its the fan assisted setting or simply heating just from the bottom of the oven for slow cooking your favourite meals.